Recently, the convent for the Dominican Sisters of St. Cecelia at St. Paul Catholic Church was burglarized. There has been a generous effort to replace many of the items stolen and to help with the cost of updating security. Here is the story that ran on Action News 5. As a show of unity and of support. 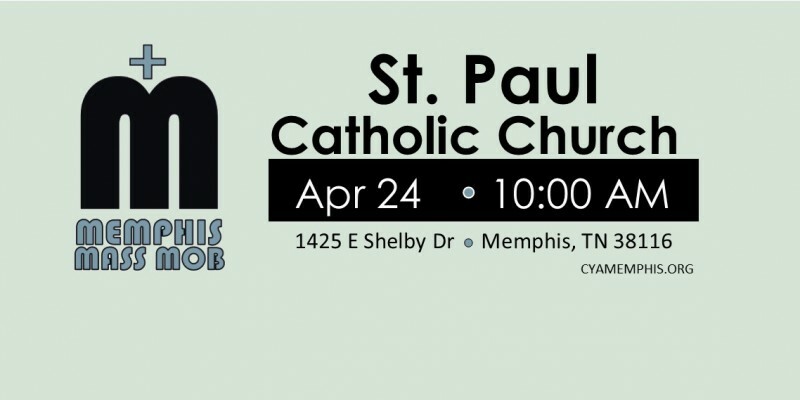 Please join us and invite your friends to St. Paul the Apostle Catholic Church for our next Mass Mob.